By signing up you'll get the latest blog posts (weekly), seasonal FREEbies & blog updates delivered straight to your inbox! We'll also send you your beautifully designed Baby's Nursing Log chart printable! 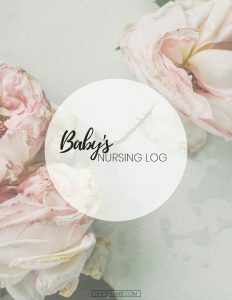 Easily keep track of your babies feeds throughout the day!